Welcome to the Family Medicine Practice of Karen L. Smith MD, PA. We are committed to providing compassionate, patient-centered, high quality care to patients from children through adulthood. 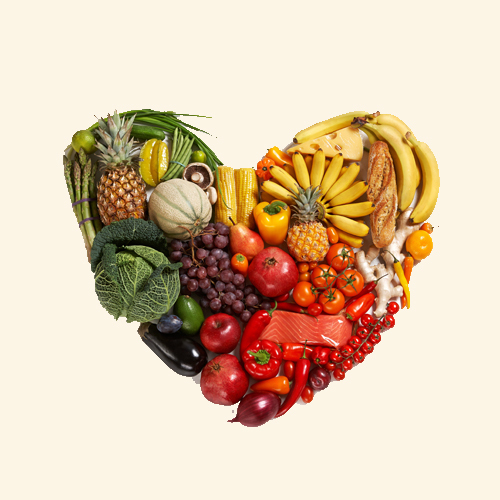 We’re proud to be part of the “Heart Health Now!” initiative led by the University of North Carolina at Chapel Hill to help primary care practices improve the heart health of millions of Americans. Listen in at 7:00 a.m. Friday mornings throughout the summer. 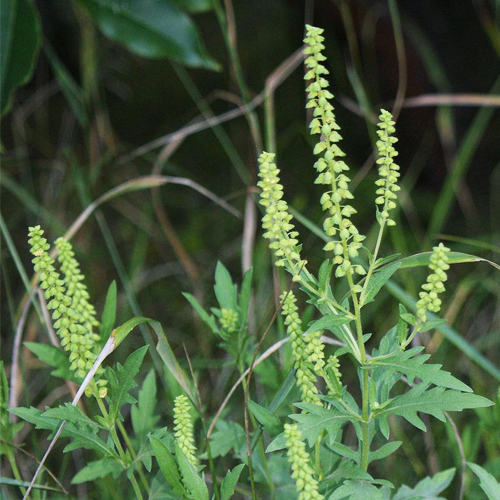 Summer weeds such as ragweed, air pollution, molds, bees, wasps, yellow jackets, hornets, fire ants, and other insects that sting, can all cause allergic reactions. If over the counter antihistamines are not helping your allergies, call our office to schedule a visit. If non-prescription strength pain relievers are no longer managing your joint pain, it may be time to explore other options. These include prescription pain relievers or prescription nonsteroidal anti-inflammatory drugs (NSAIDs), immunosuppressants, physical therapy, and possibly surgery. Call our office to schedule an appointment. With colds and allergies so common, how do you tell them apart – and more importantly, what can you do about it? Check out this quick article from Dr. Alisa Hideg, MD on how to tell the difference. Even better, if you have symptoms and you’re not sure whether your allergies are flaring up or you have a cold, call us to schedule a visit. How can overweight and obesity be treated? 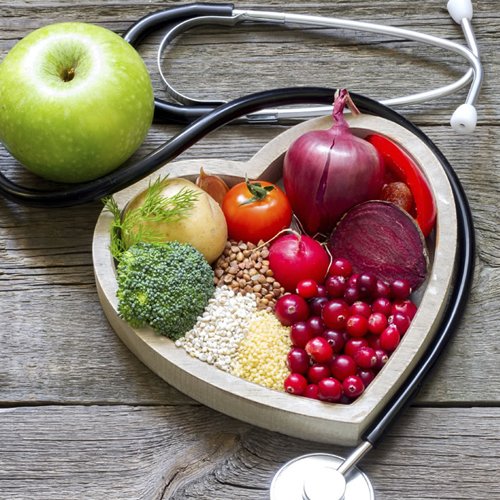 This article from the National Heart, Lung and Blood Institute offers practical advice on successful weight-loss treatments, including setting goals and making lifestyle changes. The Family Medicine Practice of Karen L. Smith MD, FAAFP is committed to providing compassionate, patient-centered, high quality care to patients from children through adulthood. Through efficient use of office staff and medical technology, we are able to offer exceptionally accessible and personal care in a comfortable atmosphere..
24/7 Access Use our toll-free number (888) 562-0298 to receive 24/7 access to advice from a qualified medical professional. We accept reimbursement from each of these insurance providers, as well as others. Please call if your insurance provider is not on this list to see if we accept yours.